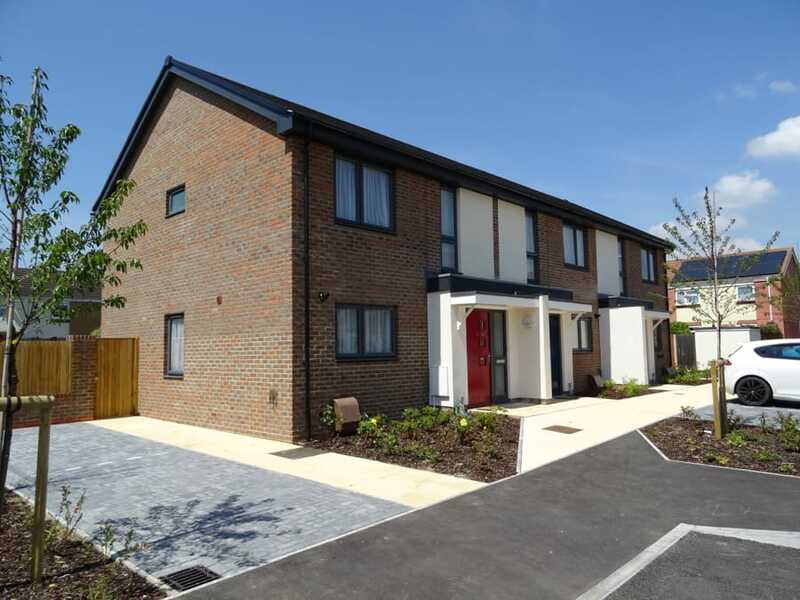 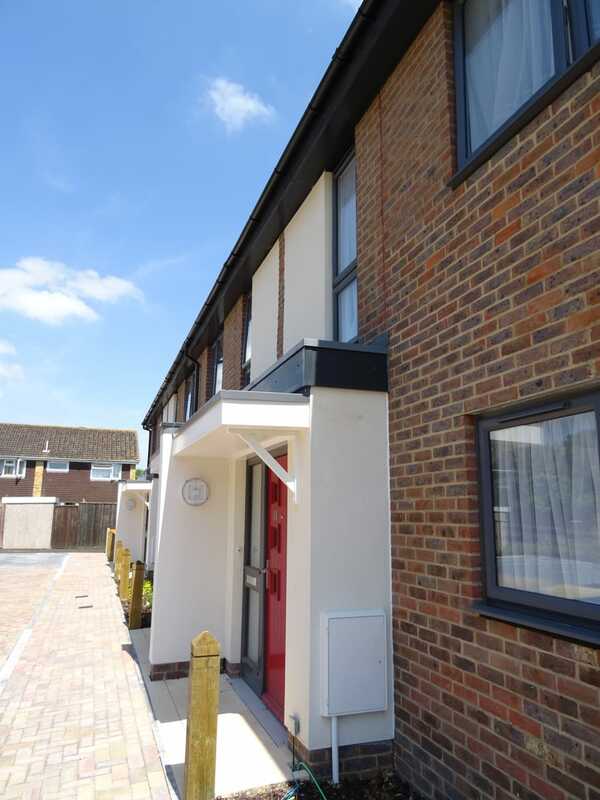 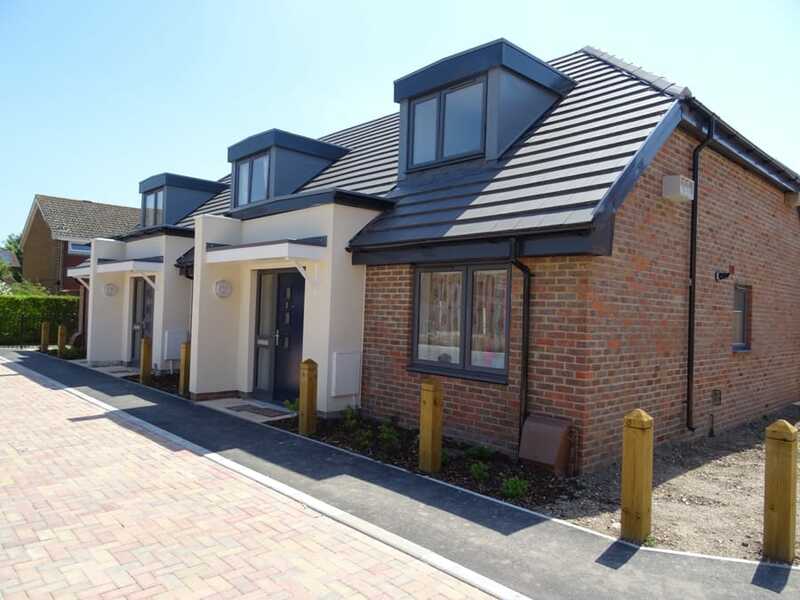 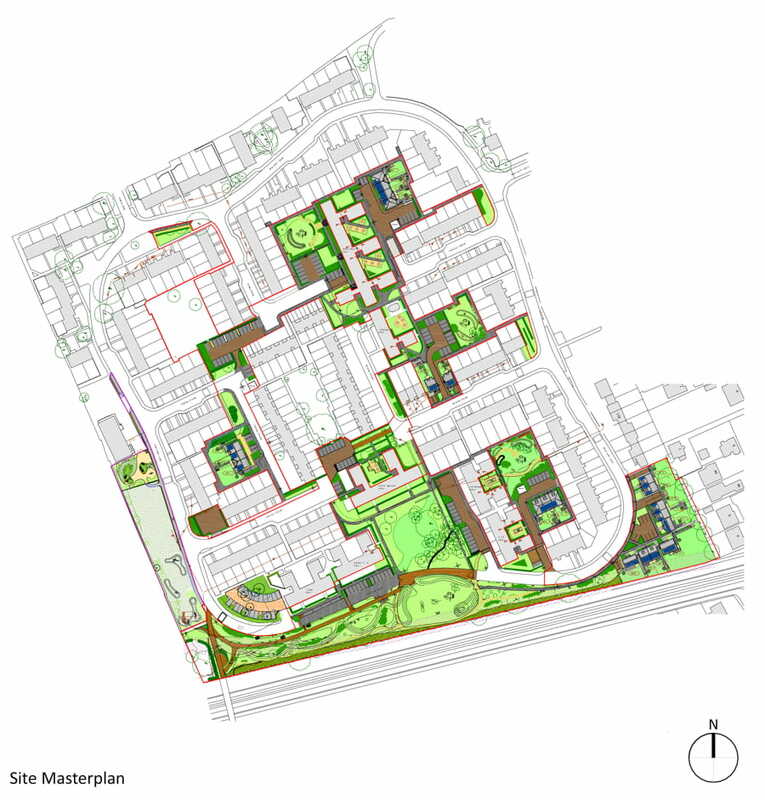 PDP Architecture llp gained planning permission in July 2014 for 21 dwellings situated in the town of New Milton, Hampshire. 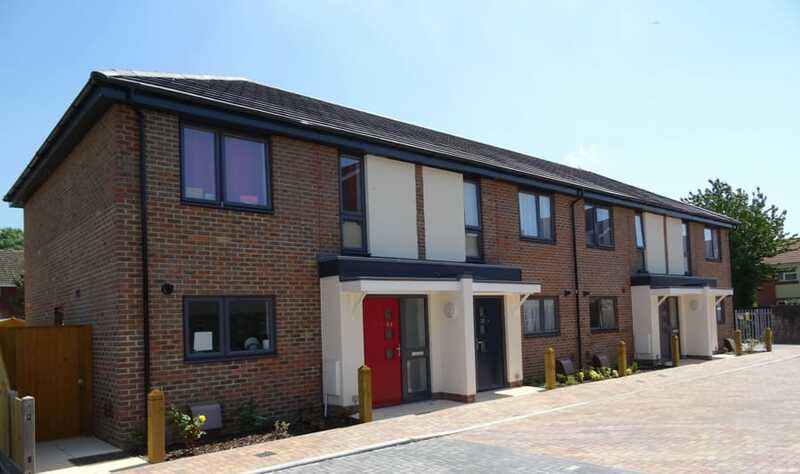 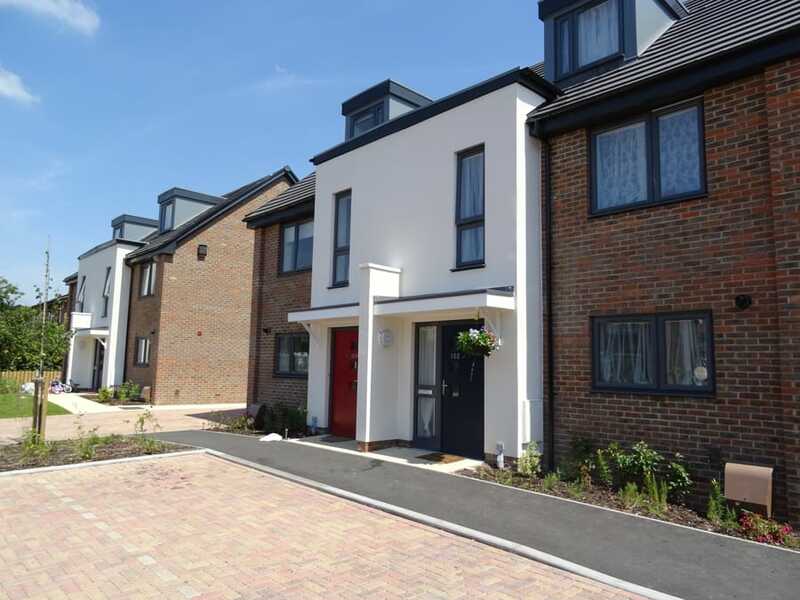 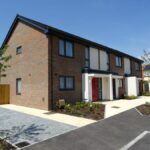 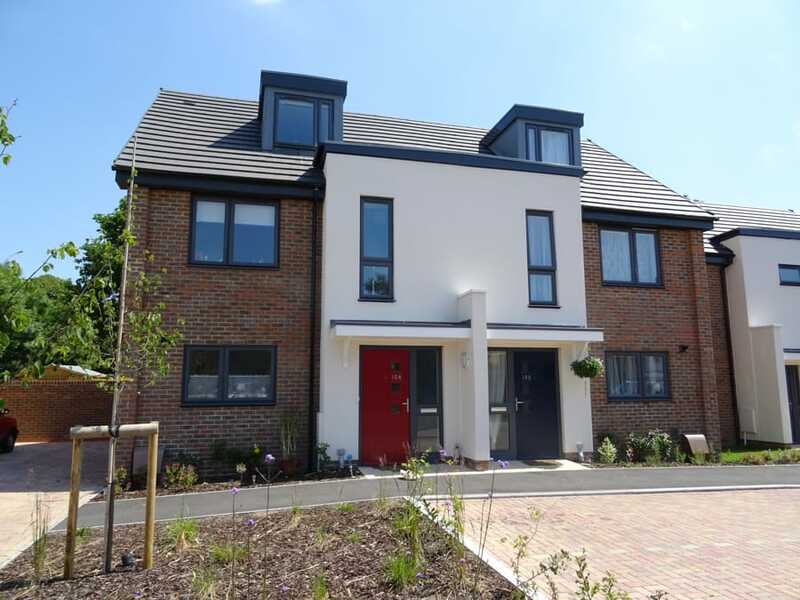 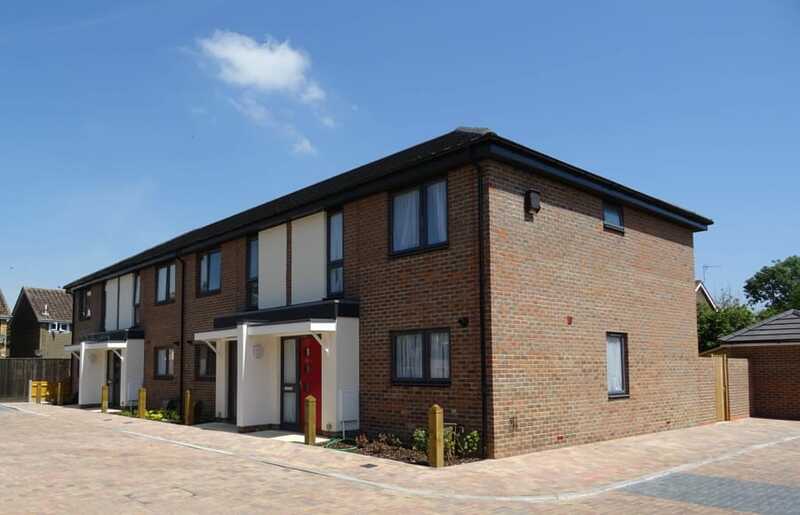 The application site encompasses 5 separate sites across the North Milton estate with a total of 21 dwelling houses incorporating a mix of 2-bedroom; 3-bedroom and 4-bedroom dwellings. 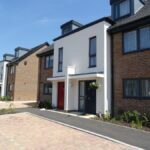 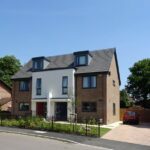 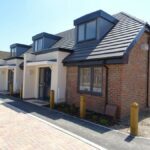 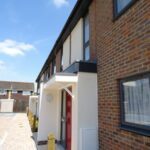 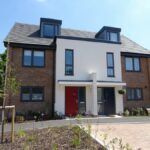 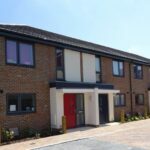 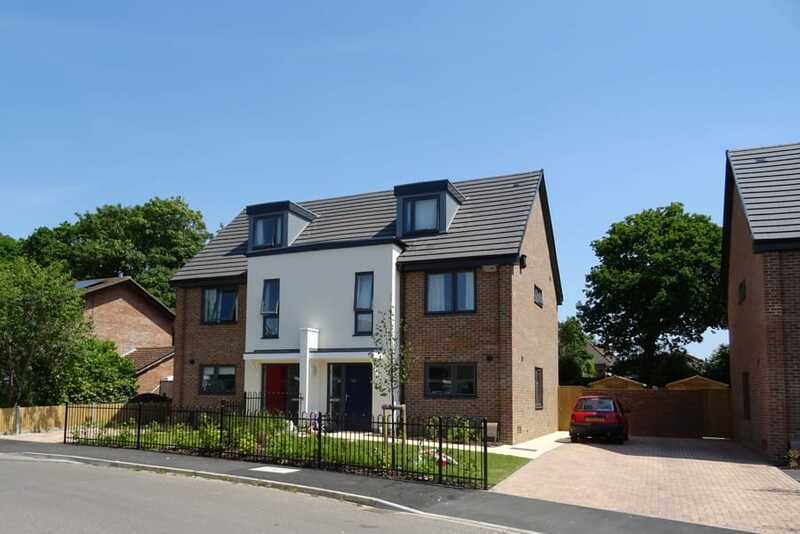 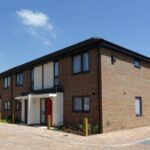 They scheme has since been granted permission and construction of the dwellings was completed in April 2017. 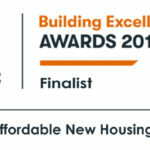 It was a finalist for the 2018 LABC Building Excellence awards.